Clearing up the Playroom continues. 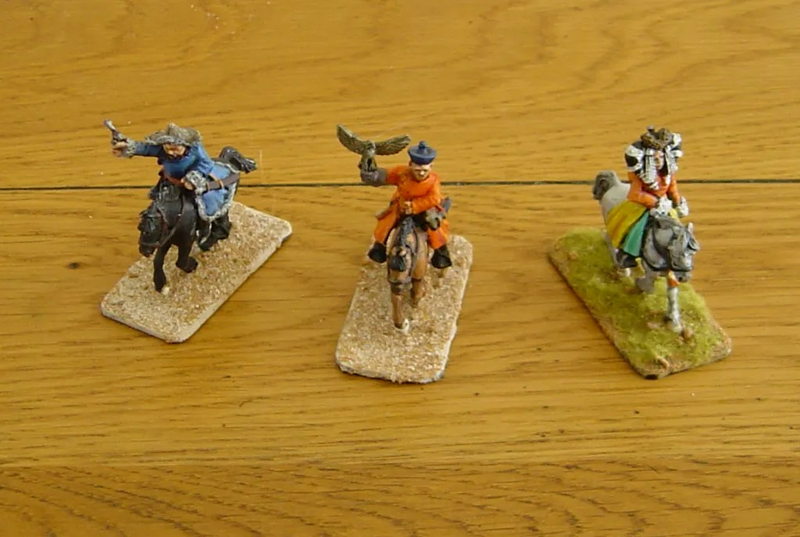 An Officer, that will fit with the Chahar Mongol unit I’ll dig out tomorrow, the courtier with hunting eagle, and the princess in her finery. 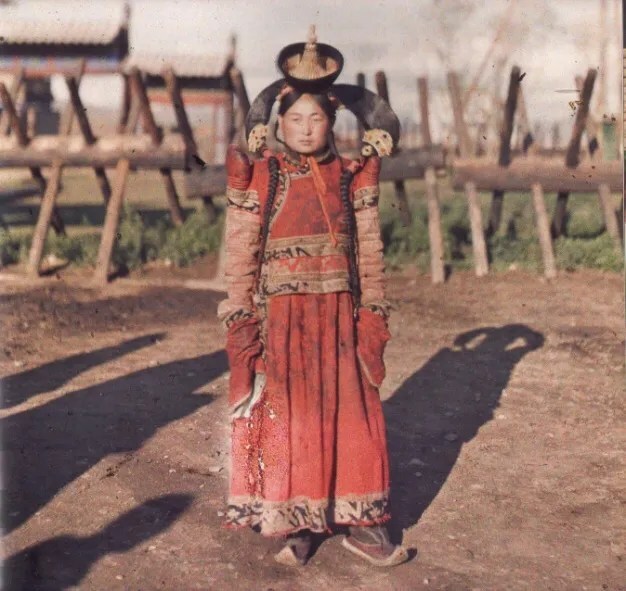 Yes, the Mongol Princesses really did dress up in that multi colour extravanagnza. The picture is from 1912, so still valid for BoB in the early 1920’s. 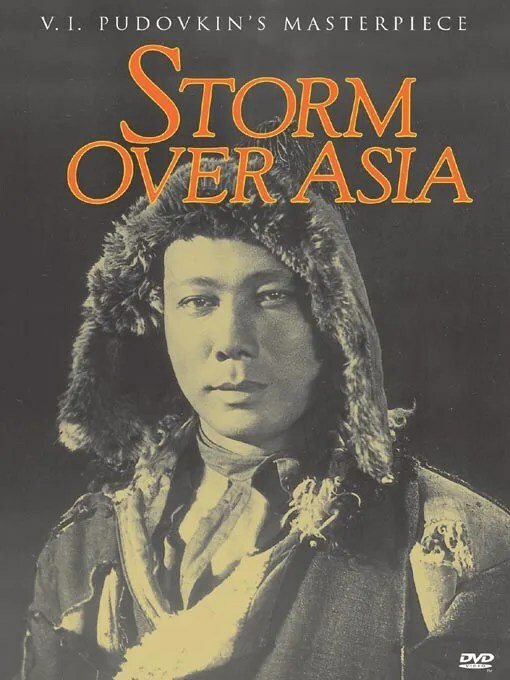 Our favourite psychopath, Baron von Ungern Sternberg allegedly married a Mongol princess, so this figure is approriate to accompany said nutter in any army. Two Copplestone Cave-women (BU25), complete with…ummm… fur bikinis, or at least half of the two piece bikini set…. [*] Well actually, modern history does show that humans and dinosaurs live together, witness the ludditte AGW deniers wanting to continue their C18 fossil fuelled technologies in the face of (a) AGW issues and (b) declining costs in high tech renewables such as Solar power whilst oil et al continue to increase in price (£1.40+ for diesel and rising, is that sustainable economically ? ).